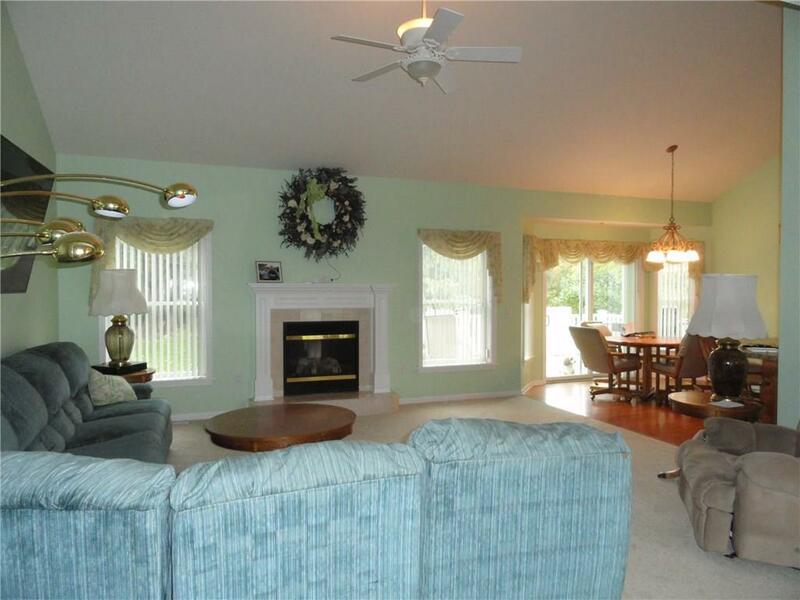 Rarely available beautiful open spacious ranch home. 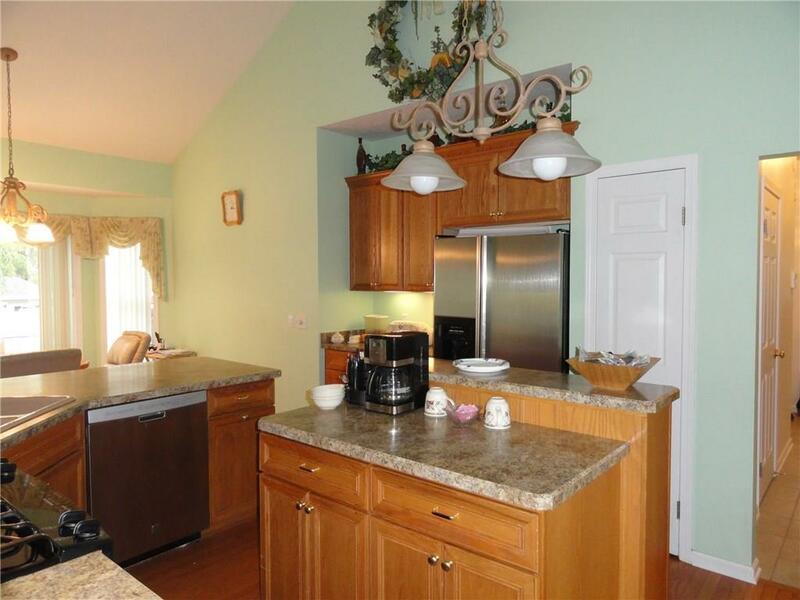 Kitchen has loads of cabinets, hardwood floors, a breakfast bar and nook for your table. 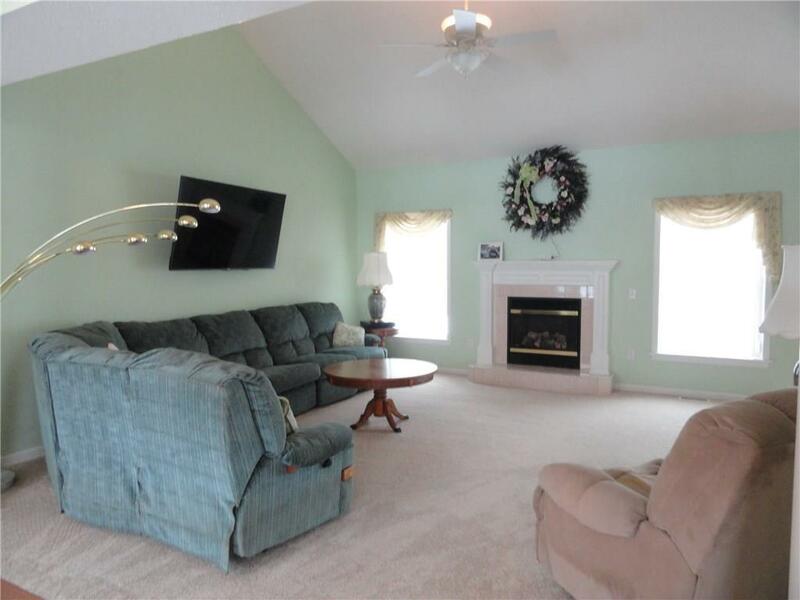 Enjoy evenings in the fireplaced livingroom with vaulted ceilings and new carpet. Large master suite with Jacuzzi tub and oversized closet. This home also has 2 nice size bedrooms with new carpet and freshly painted and full bath on the opposite side of the home. Formal Dining room and spacious first floor laundry. Add the unfinished bonus room that could be completed as an office, teen suite or family room. Private backyard has large treks deck and shed. Call to see this one of a kind home and it could be yours.